On Saturday, April 13 from 12 to 3 p.m. Langley’s Terresa Tetar is having a book signing at Chapters Indigo at 20015 Langley Bypass. 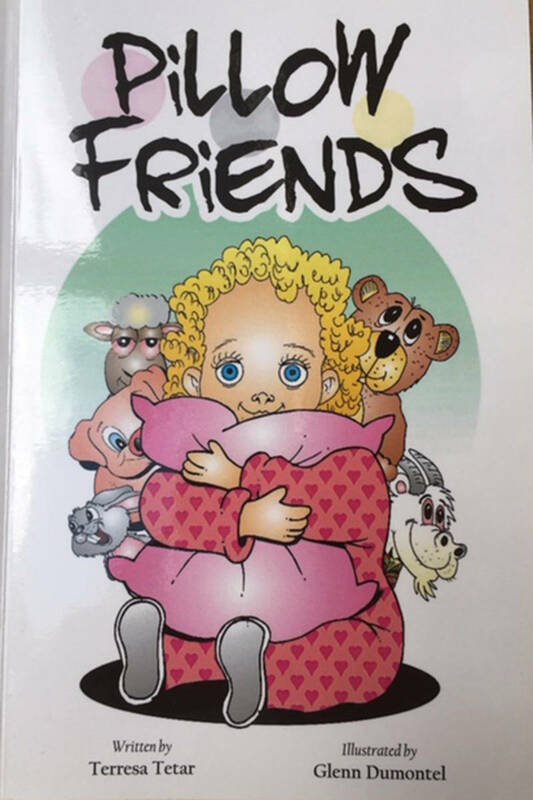 The local artist will be signing her two children’s books Pillow Friends and Jack’s Zoo Safari. Both books are written in rhyme and inspired by Tetar’s grandchildren. “It’s light, it’s fun, and it’s something that will be a keepsake in the future too, for the grandkids,” Tetar said. Tetar released the books last spring, and said her grandchildren were happy to read the books inspired by them.